Rozumovsky, Andrii [Rozumovs’kyj, Andrij] (Razoumoffsky, Andreas), b 2 November 1752 in Hlukhiv, d 23 September 1836 in Vienna. (Portrait: Andrii Rozumovsky.) Statesman, society figure, and music patron; son of Hetman Kyrylo Rozumovsky. His diplomatic talents were put to use through postings in Naples (1777–84), Denmark (1784–6), Sweden (1786–8), and Austria (1790–9 and 1801–7), where he played a significant role in the negotiations surrounding the Second and Third Partitions of Poland. 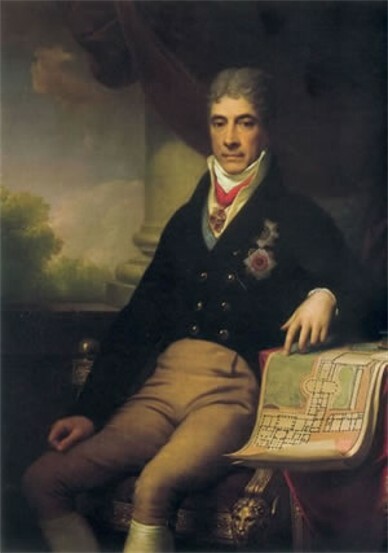 Rozumovsky was eventually removed from his Vienna posting for maintaining a steadfast stance against Napoleon that was for a time not in line with the position of the Russian government. 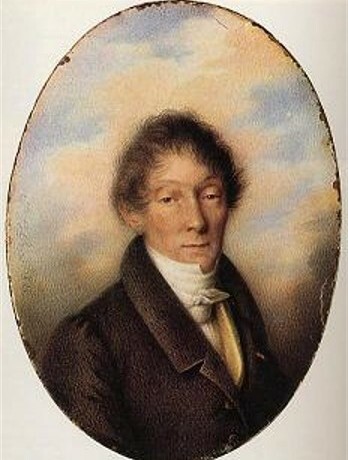 His views later paid him dividends, when he was appointed Russian plenipotentiary at the Congress of Vienna (1814–15) and then named prince in 1815. He was a particularly strong supporter of music and kept a kapelle of Ukrainian singers in his palace. He was also a close friend and generous patron of Ludwig van Beethoven, who dedicated three string quartets (op 59, known as the Razumovsky quartets) as well as his Fifth and Sixth symphonies to him.